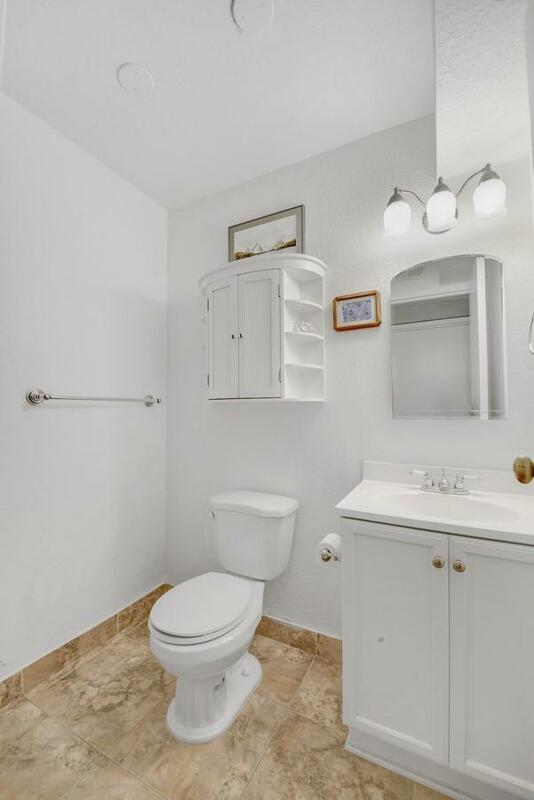 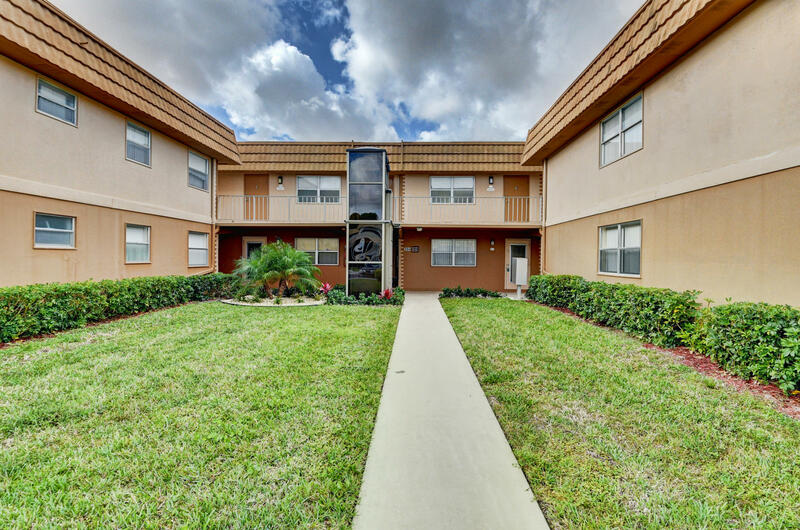 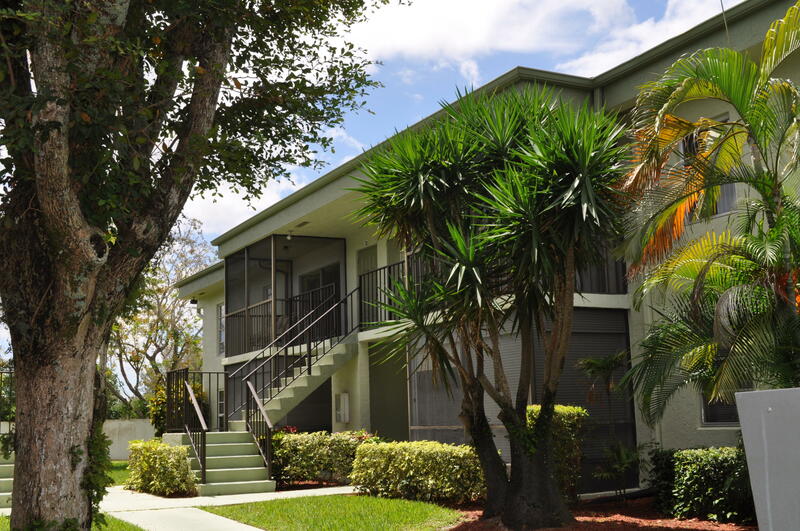 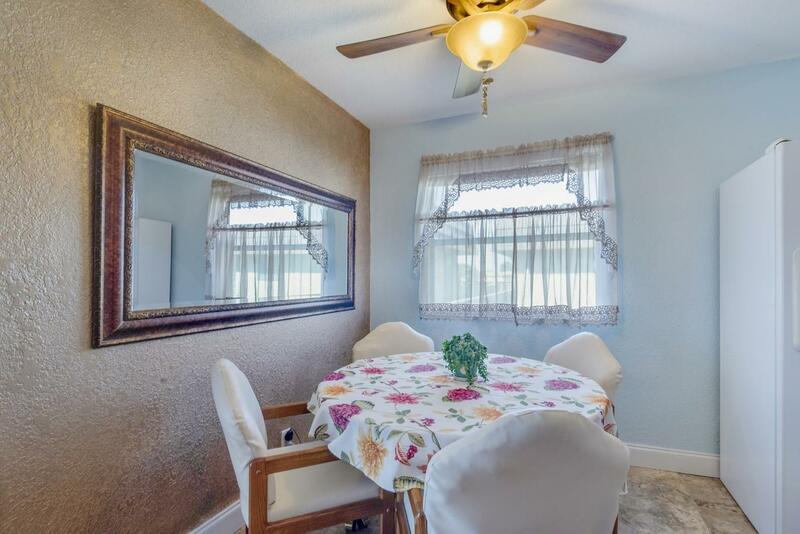 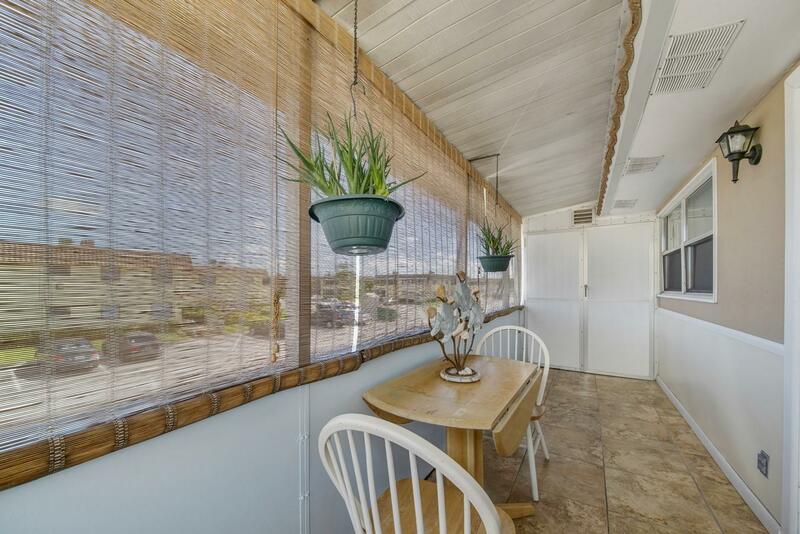 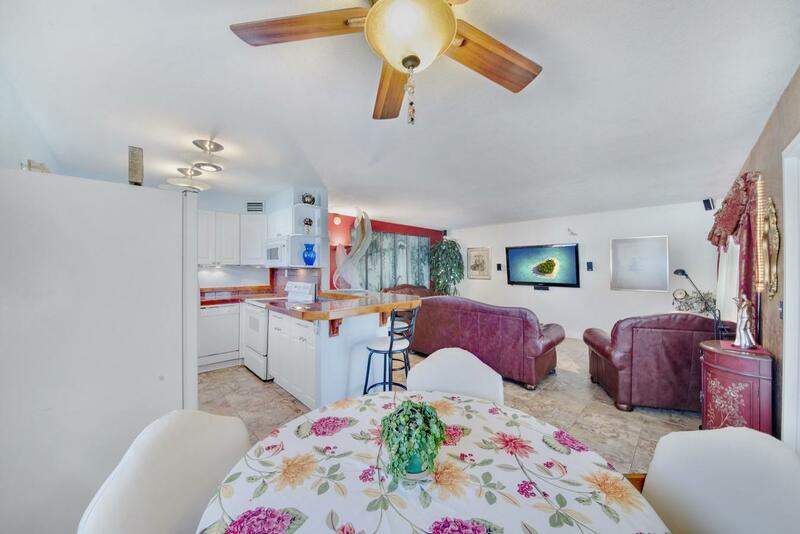 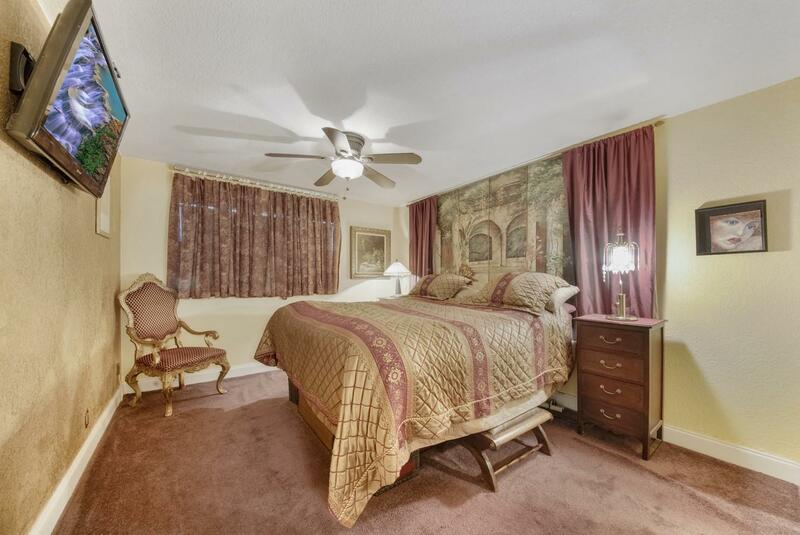 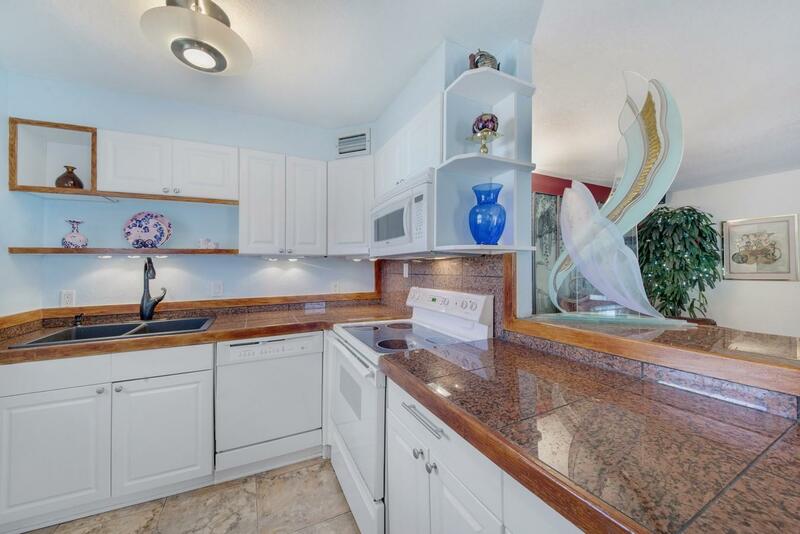 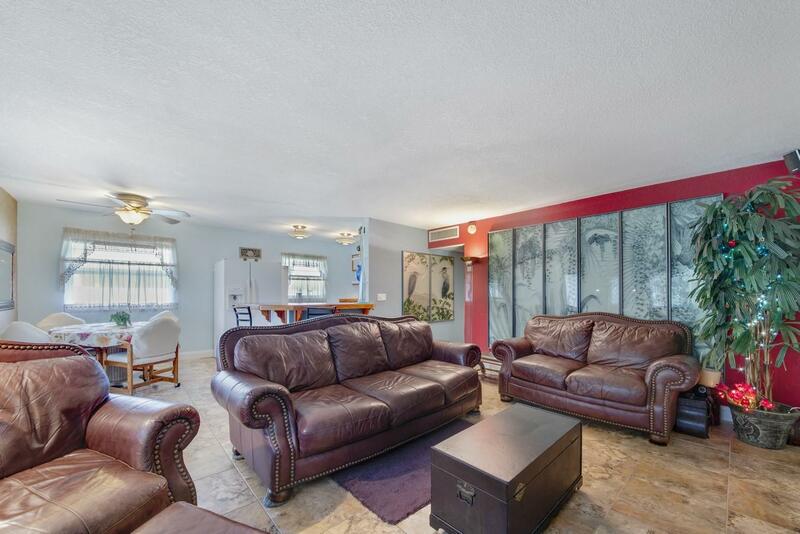 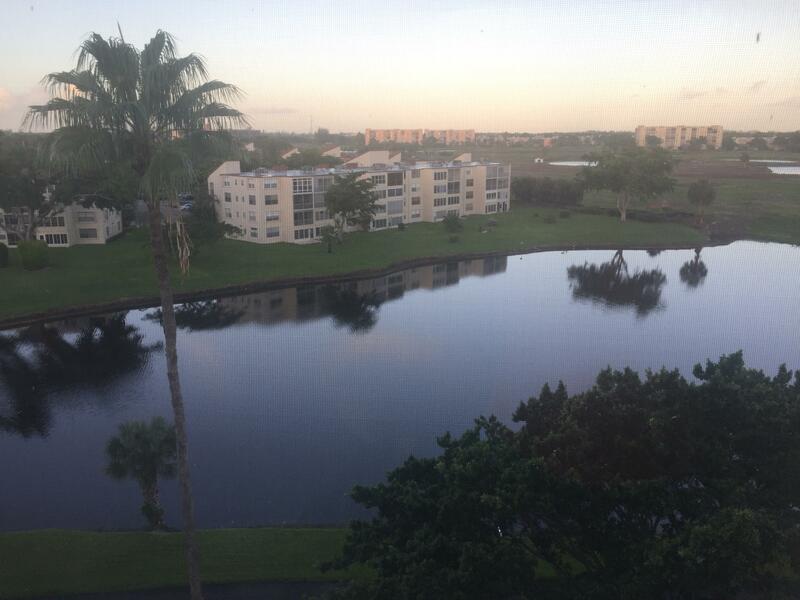 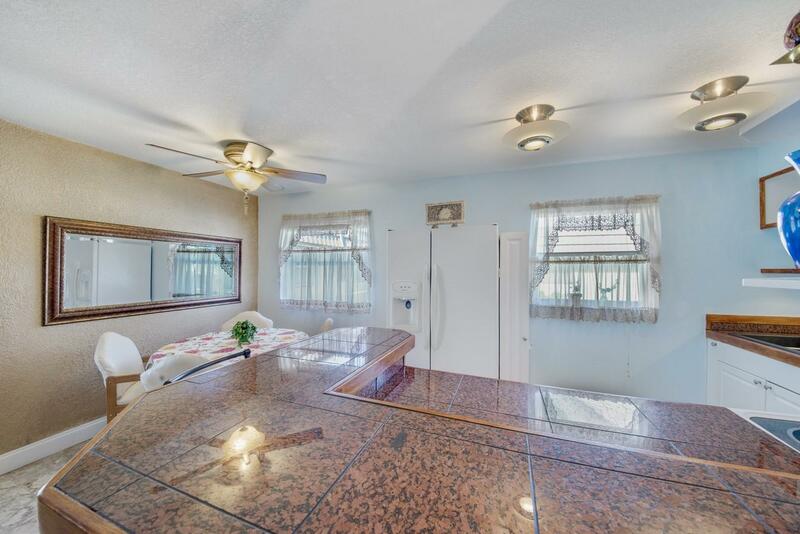 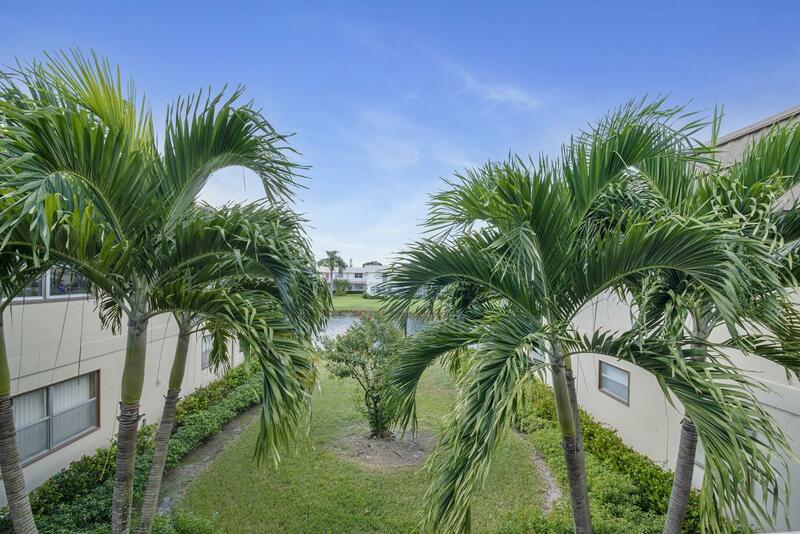 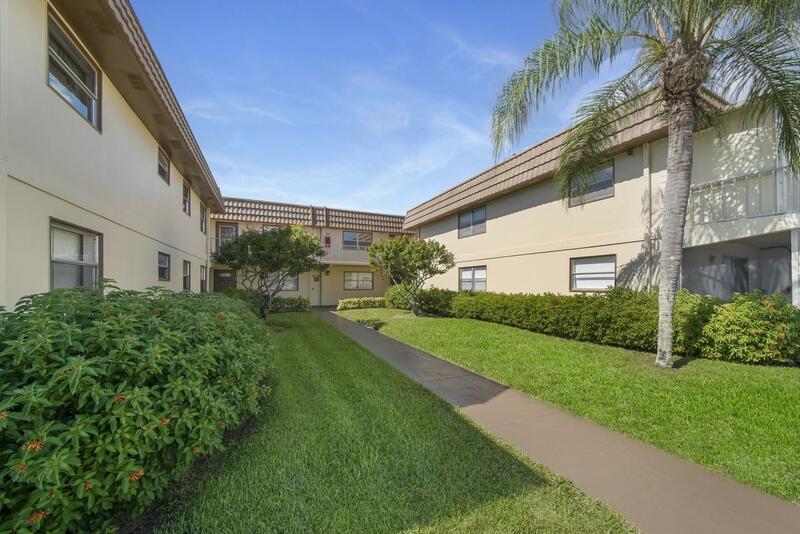 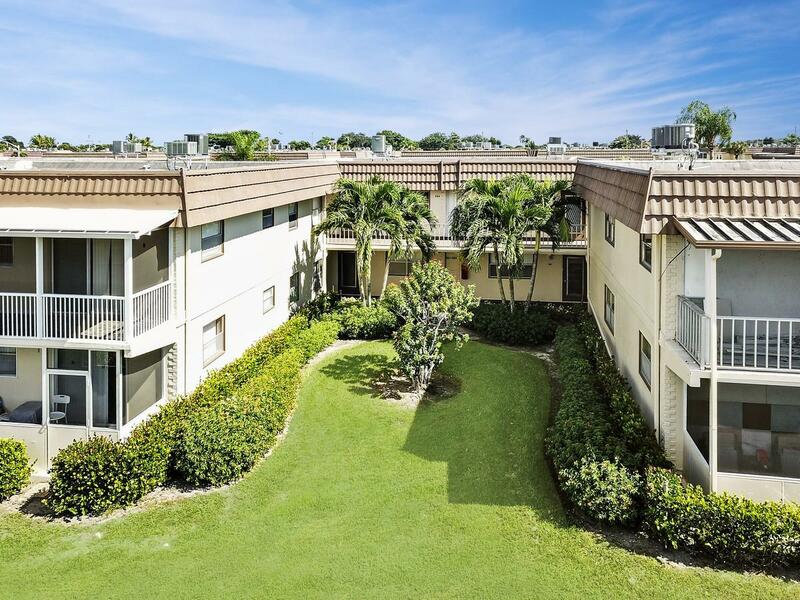 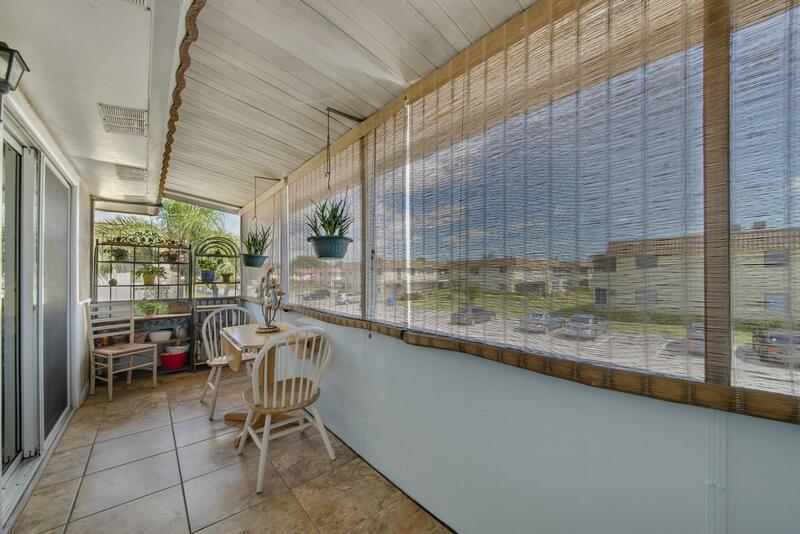 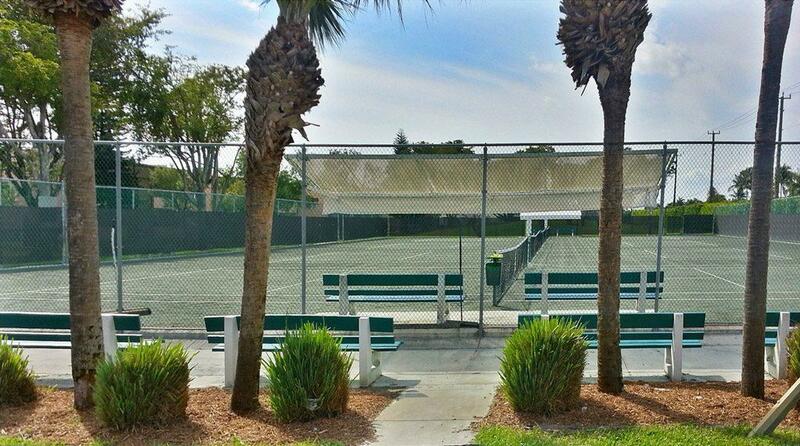 The active Florida lifestyle awaits in this charming 2 bedroom, 2 bath condo in Kings Point. 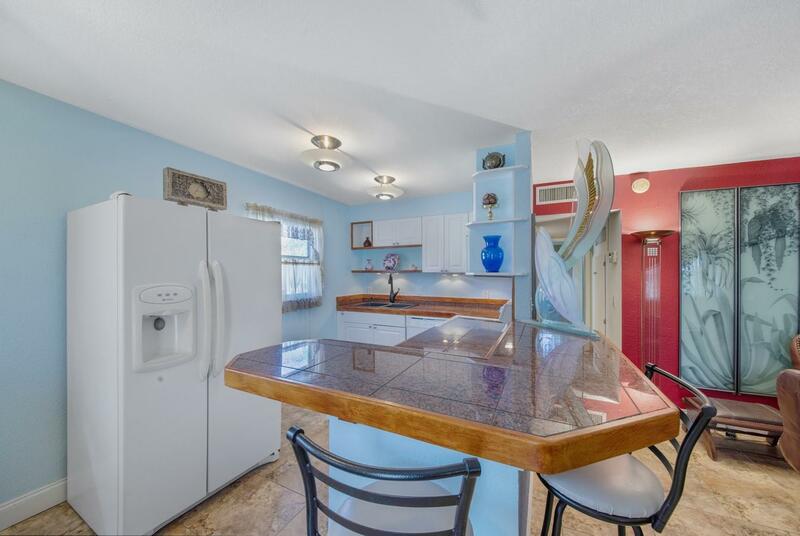 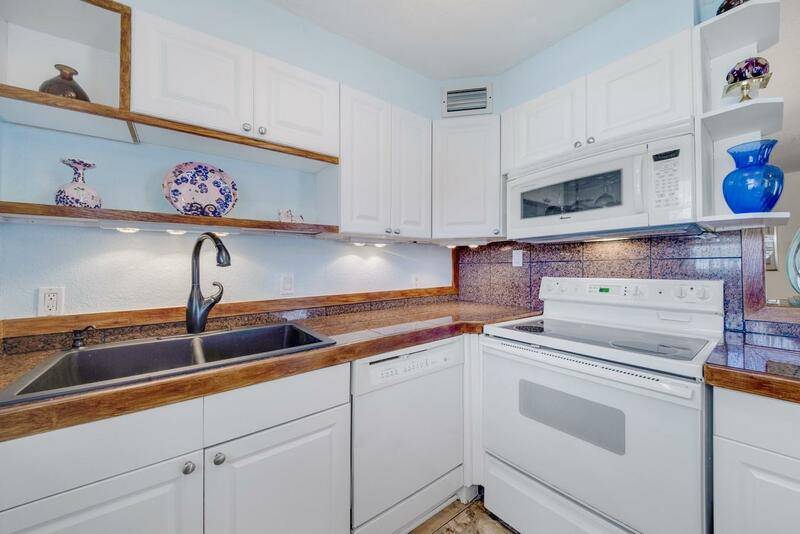 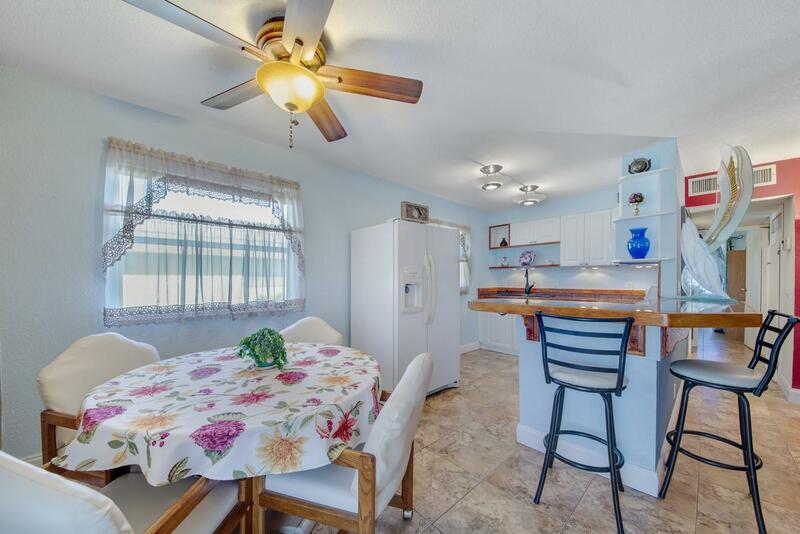 The kitchen is equipped with tiled counters, tiled backsplash, a snack bar and classic white cabinets. 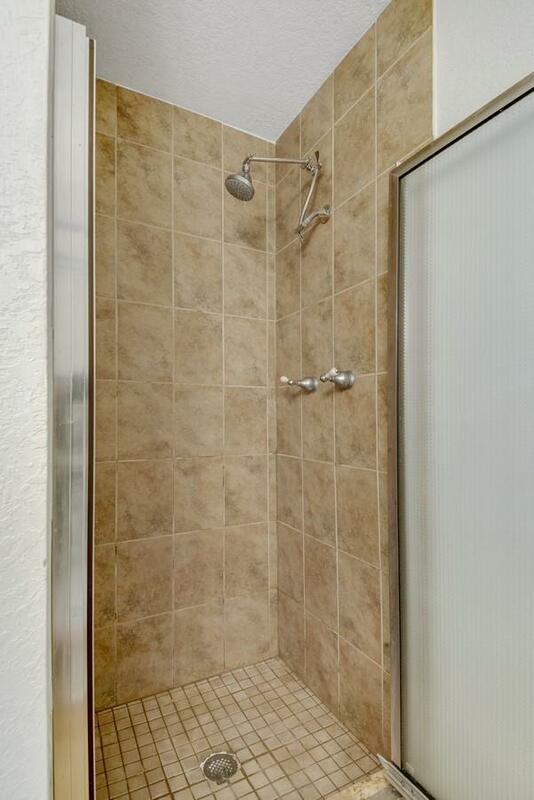 The master retreat features a custom walk-in closet and en-suite bath. 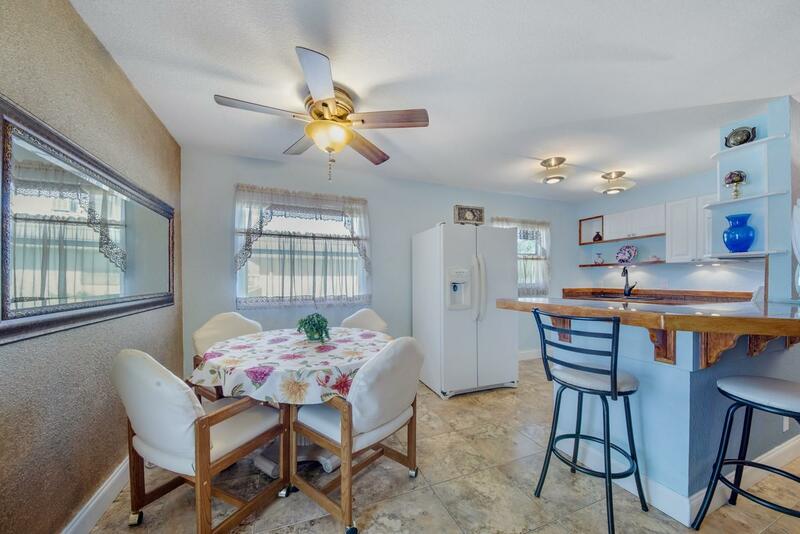 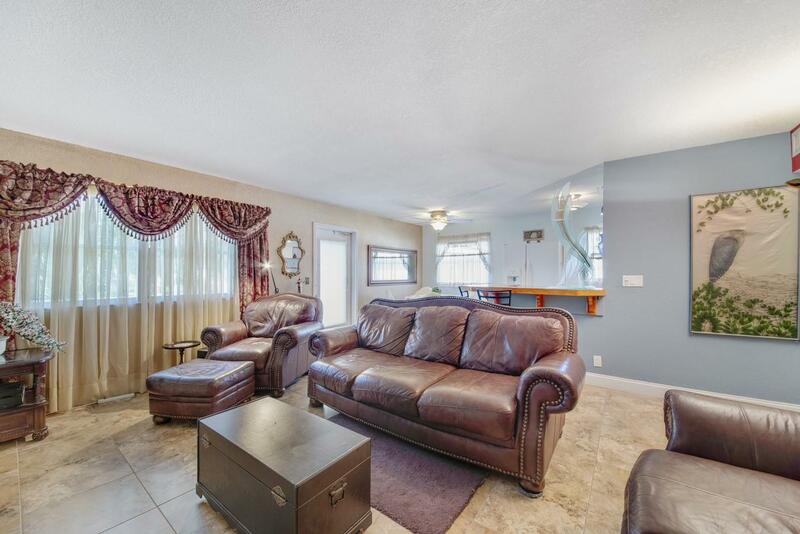 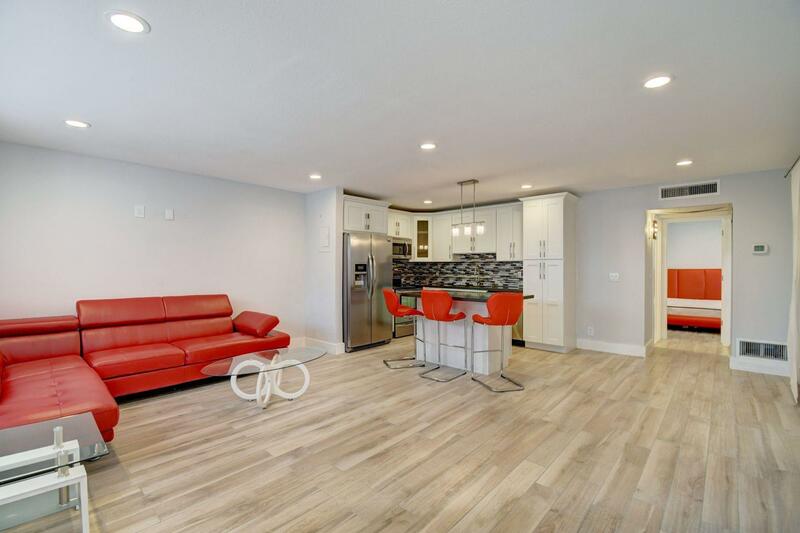 This open floorplan provides a living room, dining area and a 2nd bedroom with a slider to the enclosed patio. 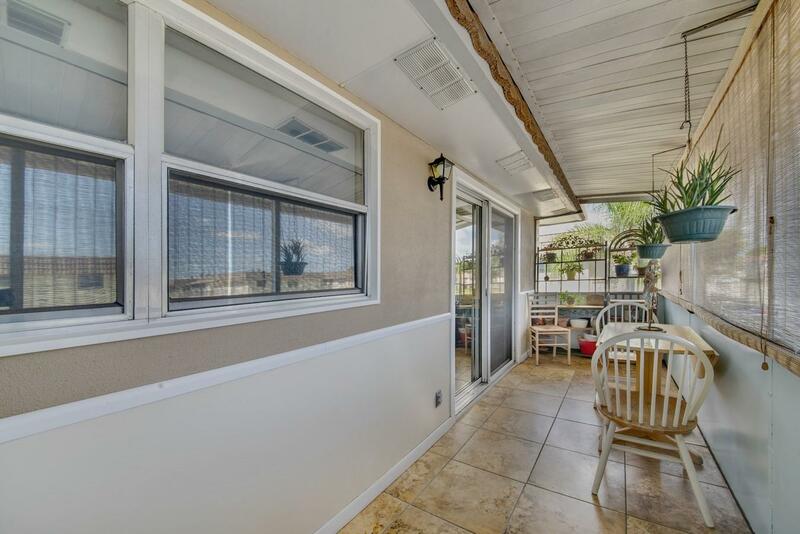 The enclosed patio is the ideal space to take in your tranquil lake view. 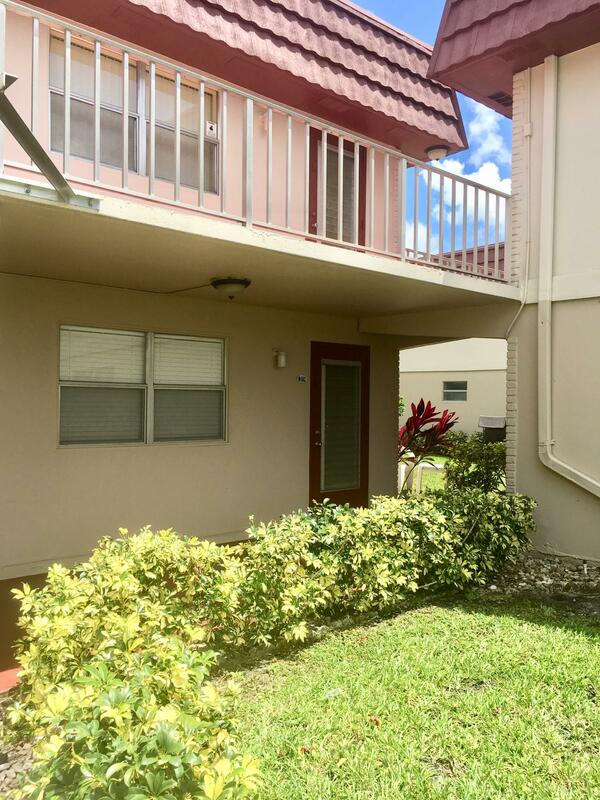 Unit is located close to lift to the 2nd floor. 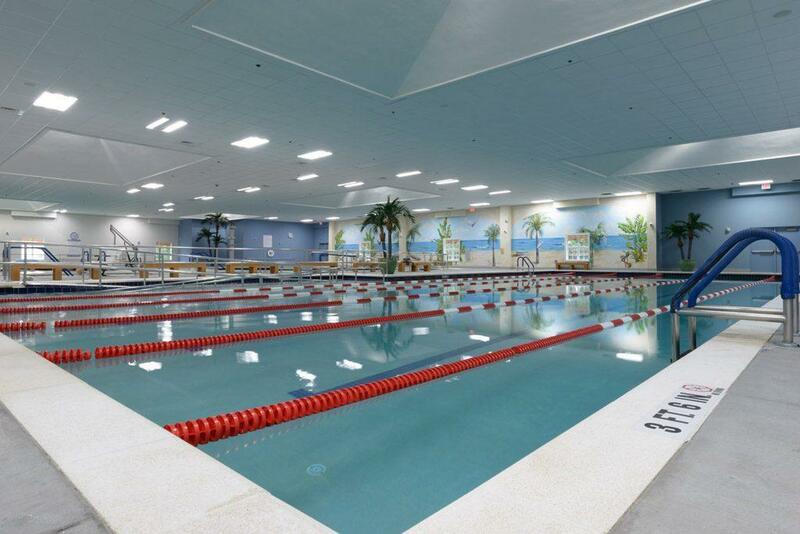 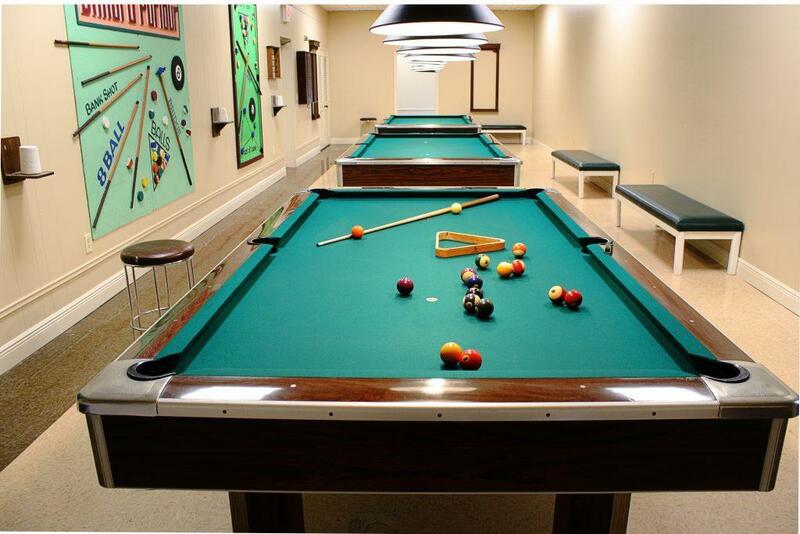 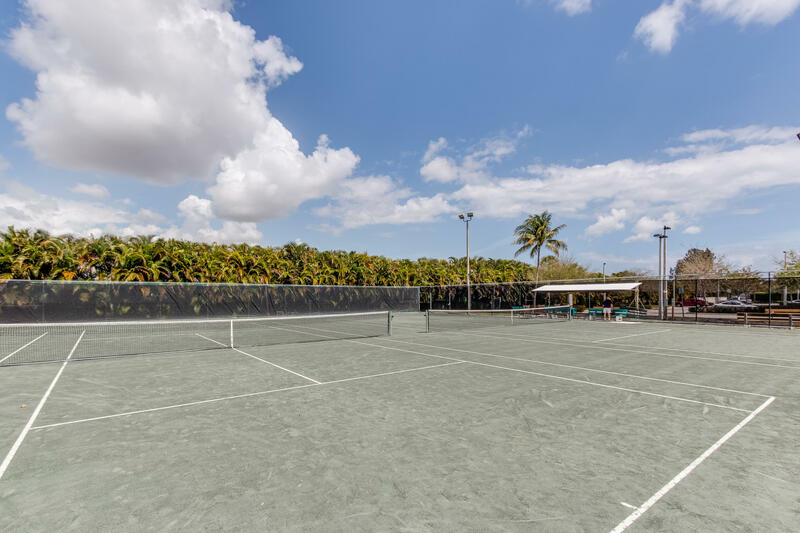 Kings Point offers first class amenities that include a clubhouse with a theater, fitness center, cafe, resort style pool, resistance pool, Har-Tru tennis courts, Bocce courts, shuffleboard, and two 18-hole golf courses. 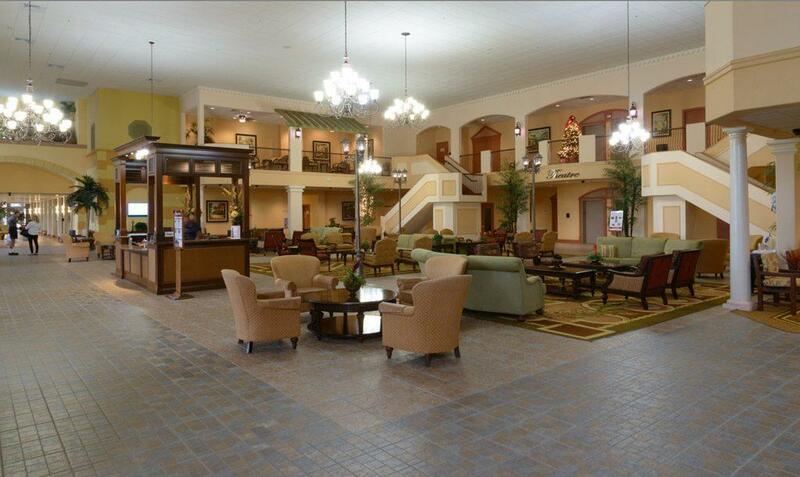 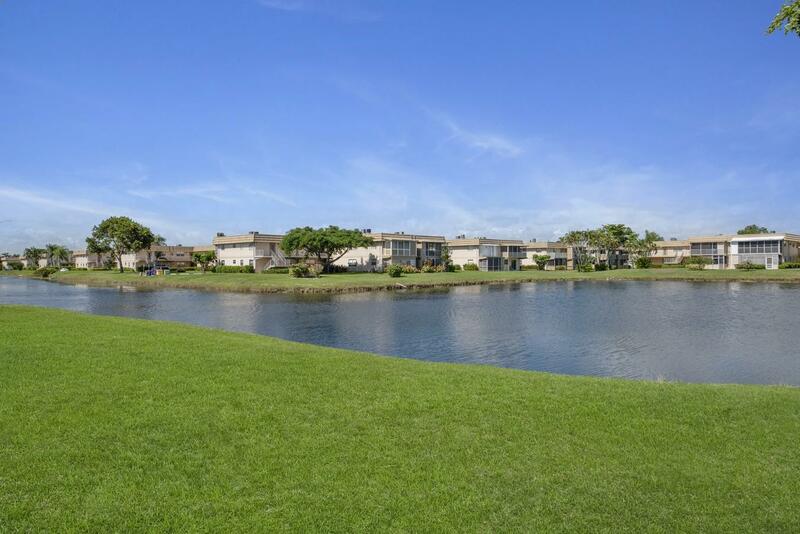 Enjoy the country club lifestyle without the price tag. 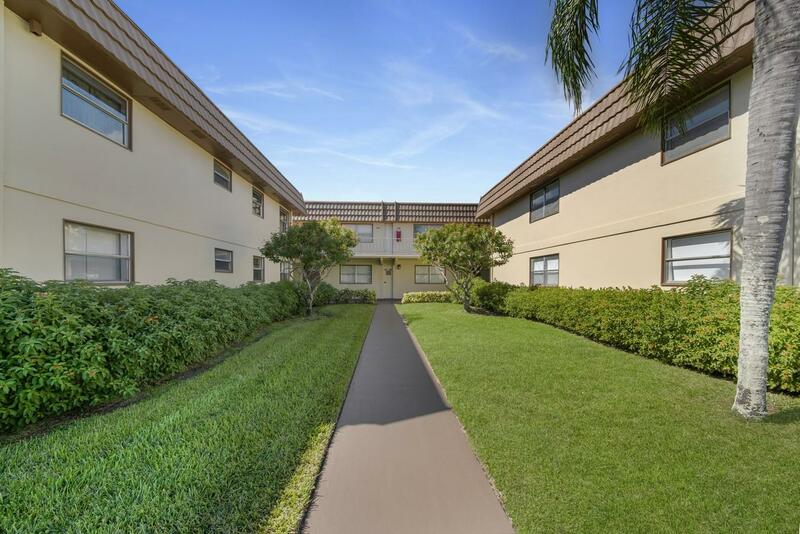 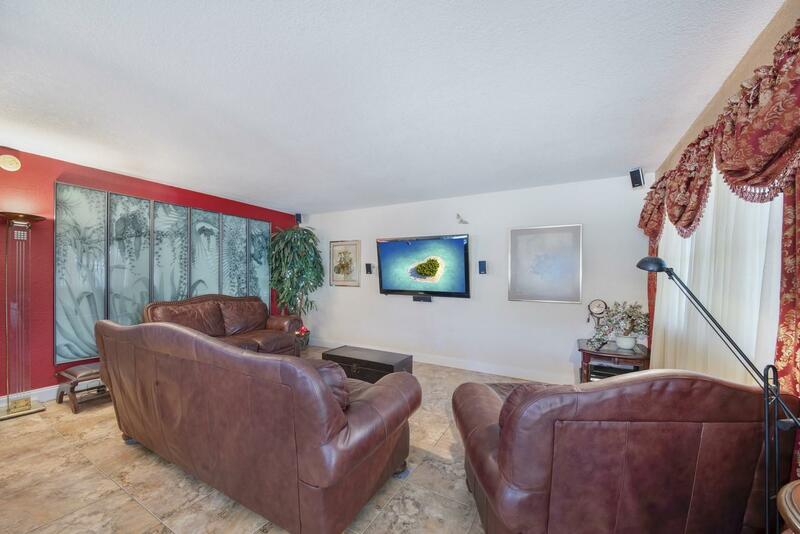 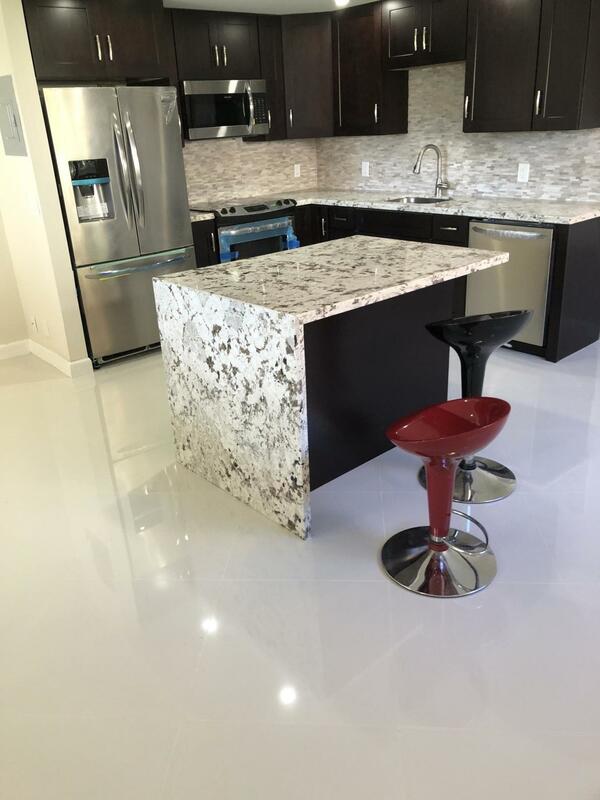 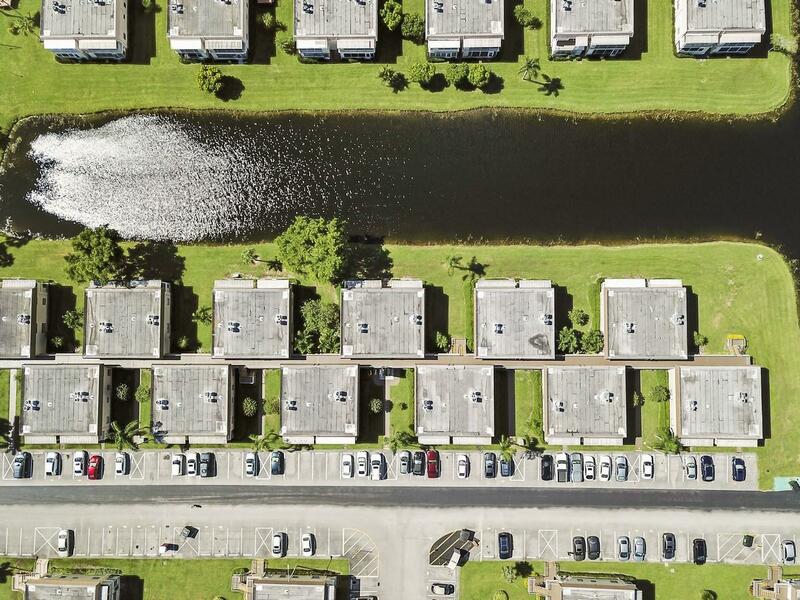 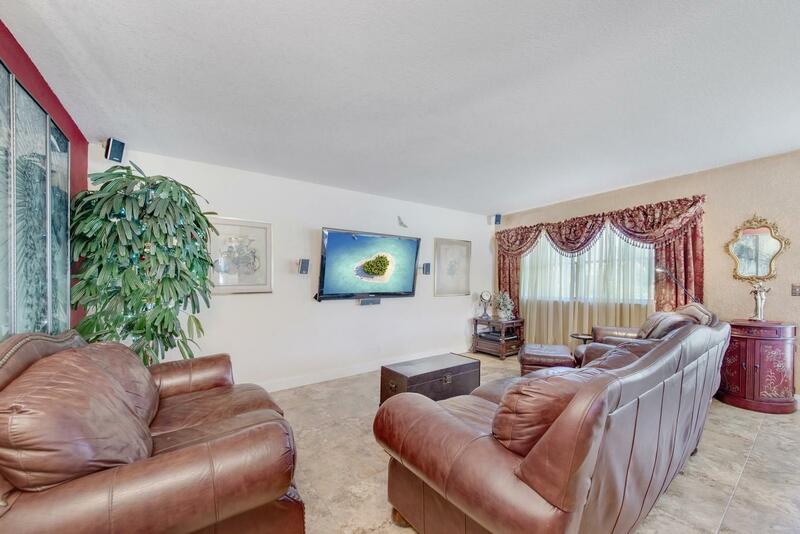 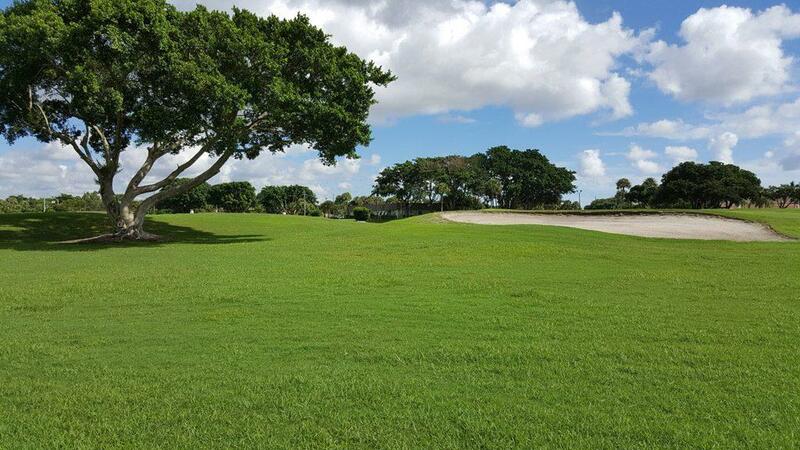 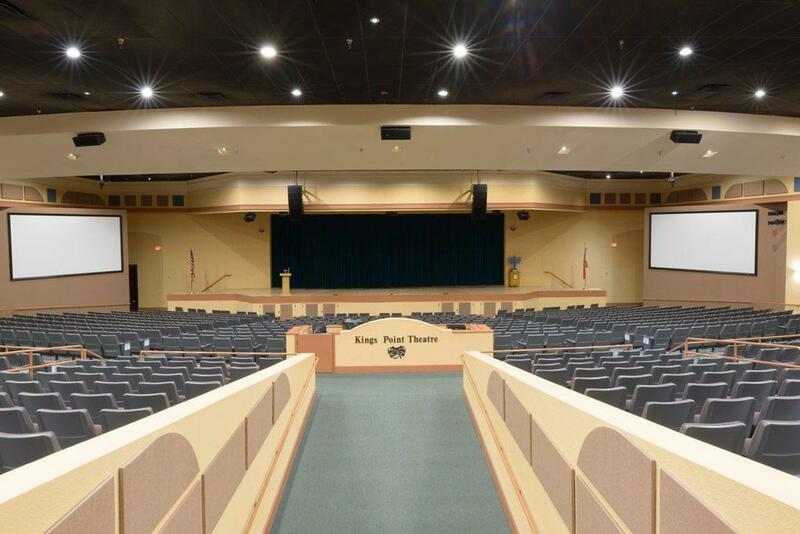 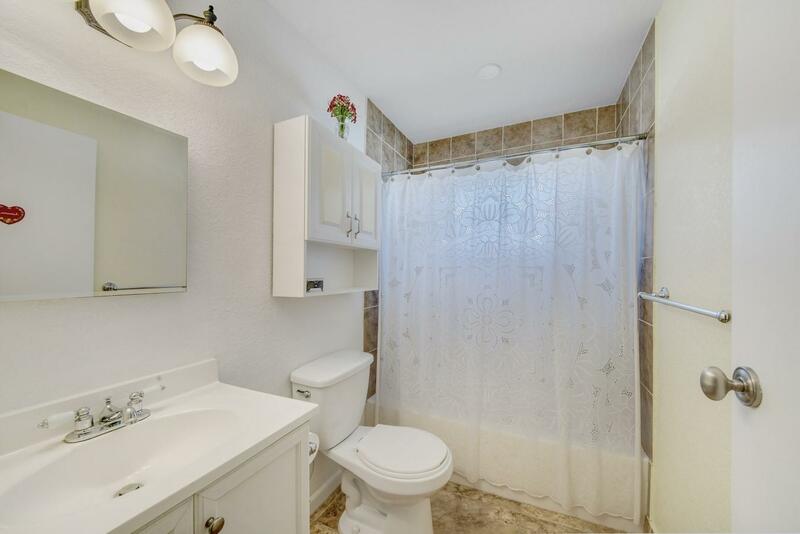 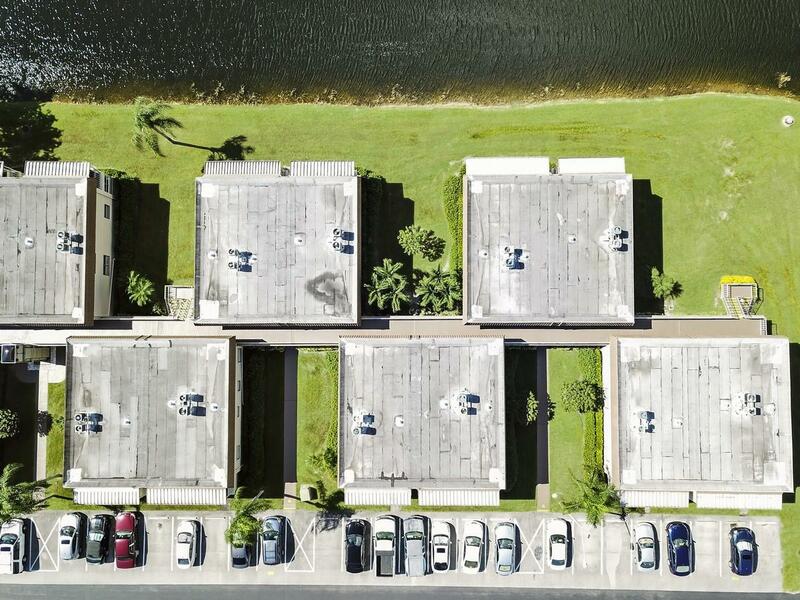 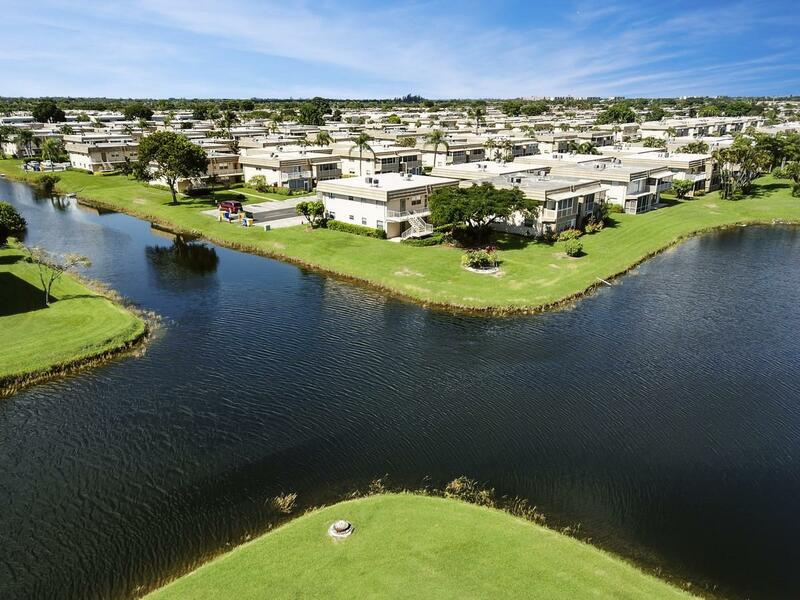 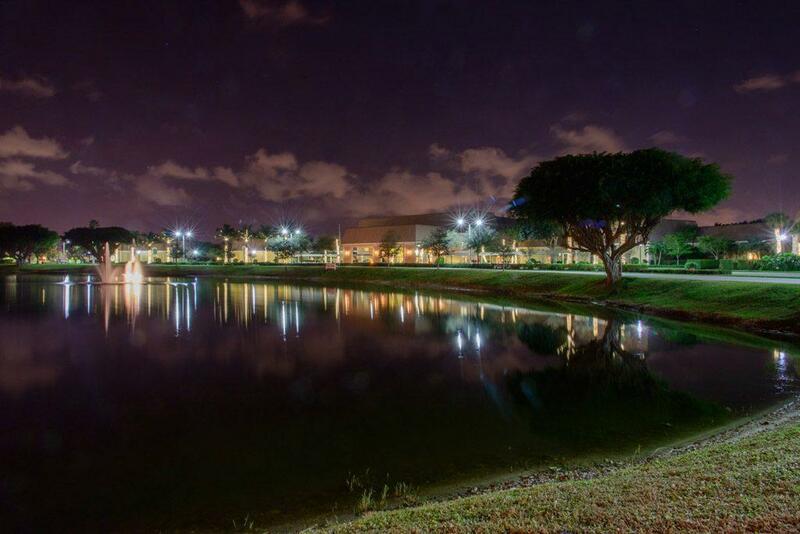 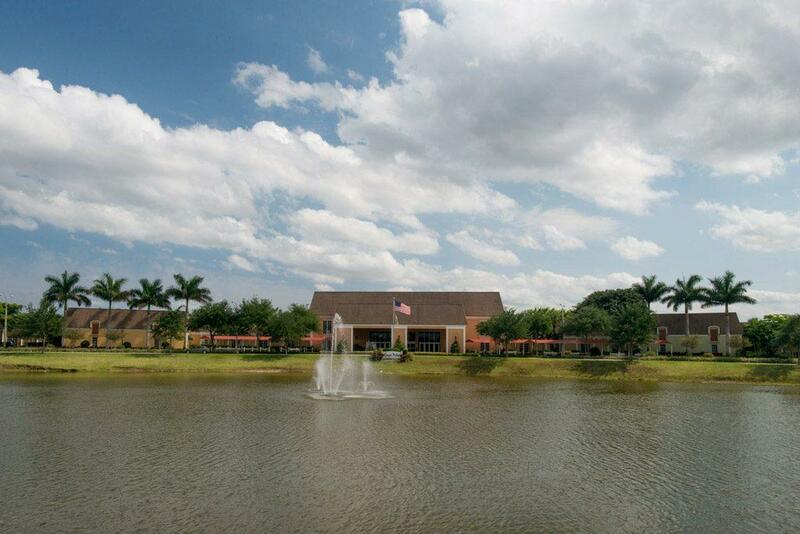 I would like more information about this property located at 284 Saxony F Delray Beach, FL 33446 MLS #RX-10476885. 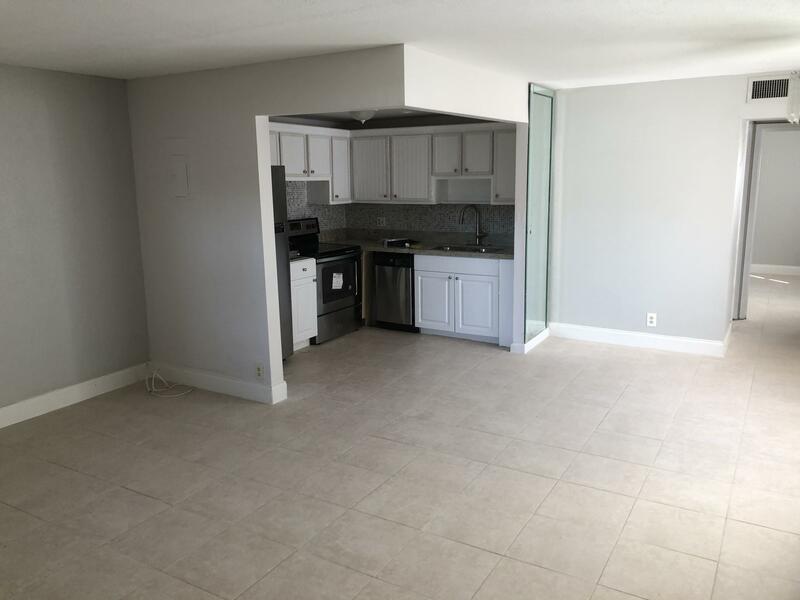 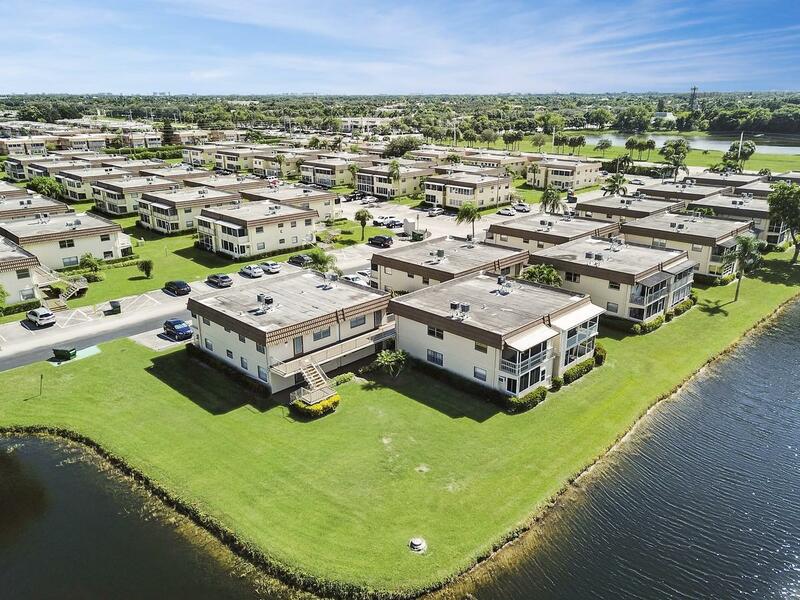 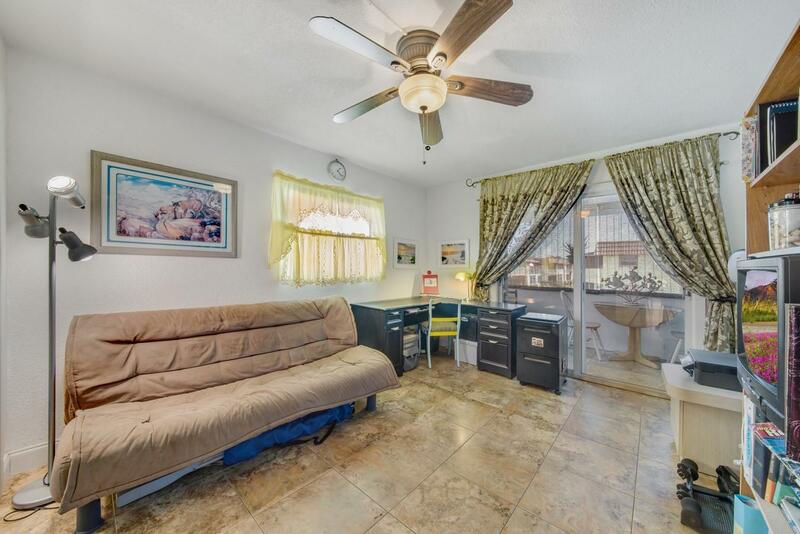 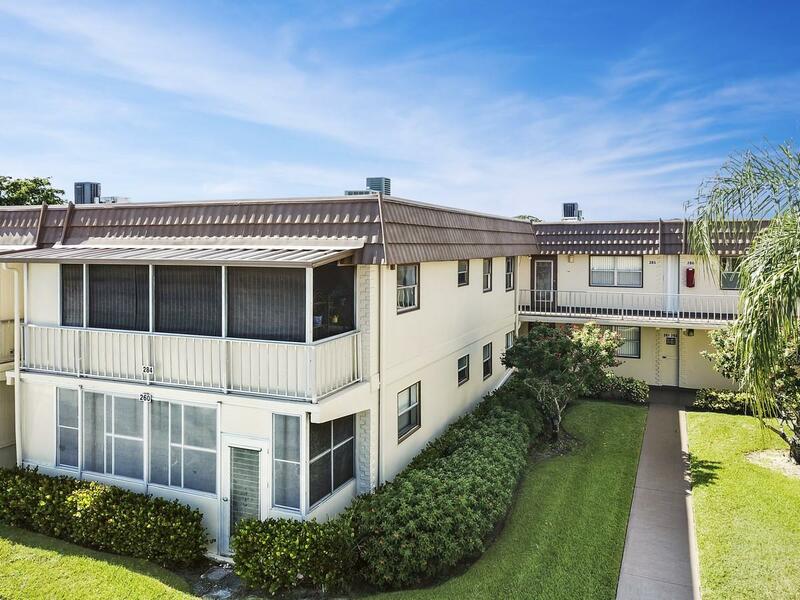 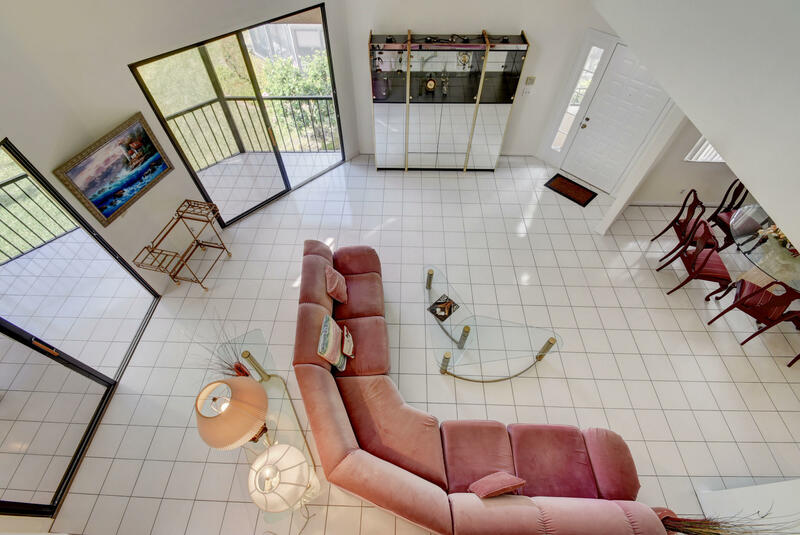 If you are interested in this property at 284 Saxony F or any other properties in Delray Beach please contact The Rucco Group at (561) 737-0366.